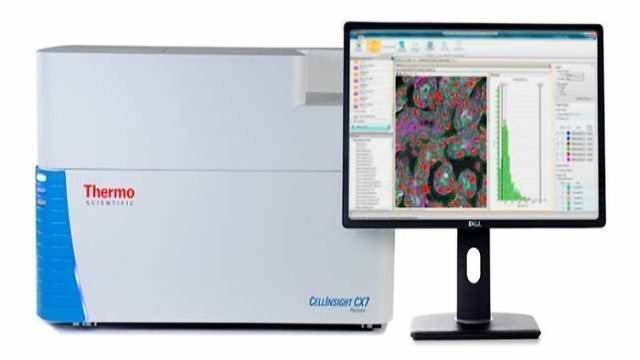 The Thermo Scientific™ CellInsight™ CX7 High Content Analysis (HCA) Platform is a fast, automated cellular imaging and analysis platform designed for quantitative microscopy. The CellInsight CX7 HCA Platform offers an integrated way to develop and automate high content assays using a combination of 5-colour brightfield and 7-colour fluorescence imaging in confocal or wide-field modes, allowing you to extract the information you need from your samples. Both well-by-well and channel-by channel, you can select the right modes to read your sample—with the resolution and dynamic range that results from a high-performance optical train and a sensitive camera. 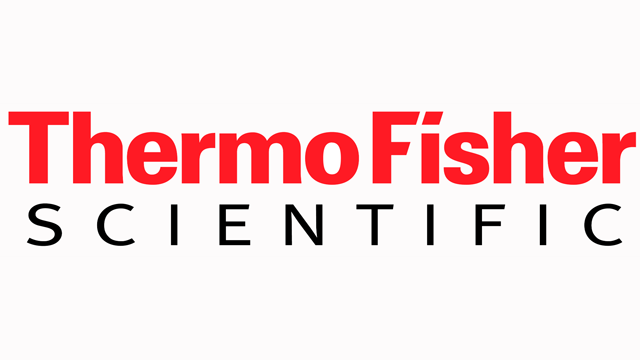 Thermo Scientific HCS Studio™ Cell Analysis Software is the engine behind the CellInsight™ CX7 High-Content Platform and all Thermo Scientific high content products. It is the icon-driven tool that collects data cell by cell until it can report out with statistically relevant assay performance. • You can go from image collection to tabulated results and population statistics in minutes, analysing up to half a million phenotypic measurements in under 5 minutes. View your results and make key decisions while other systems are still spooling and importing files for analysis. The CellInsight CX7 High-Content Platform with HCS Studio Cell Analysis Software is a powerful tool for multiple applications. Whether you are analyzing a few slides to answer basic research questions or screening thousands of samples in a systems biology study, the platform of choice remains the same. Since the introduction of ArrayScan™ HCA Readers in 1999, over 1000 peer-reviewed cellomics publications attest to a legacy of innovation in high-content analysis (HCA) that continues with the Thermo Scientific CellInsight CX7 High-Content Platform.